With Crossrail Late And Over Budget, Will Crossrail 2 Go Ahead? Maire Rose Connor With Crossrail Late And Over Budget, Will Crossrail 2 Go Ahead? By now, you've probably heard that Crossrail, Europe's largest ongoing construction project, will not be opening until autumn 2019 — nearly a year after its scheduled launch date of December 2018. This isn't the first time things have gone a bit pear-shaped. In July, it was announced that the project was running £600million over budget. Sure, with a £14.8billion fund that's a minimal overrun but it's an eye-watering figure nonetheless — and with many months left before that stylish violet line makes its debut on the tube map, it could swell further. With this in mind — and at the risk of sounding like Carrie Bradshaw — we couldn't help but wonder...what impact will this have on Crossrail 2? However, the final plans are yet to be submitted to Parliament; that won't happen until some time in 2021 or 2022, with construction beginning shortly afterwards. If this all goes according to plan, it is hoped that the line will be operational some time in the 2030s. So, whatever happens, we've got a long wait ahead of us. But that won't stop us speculating. 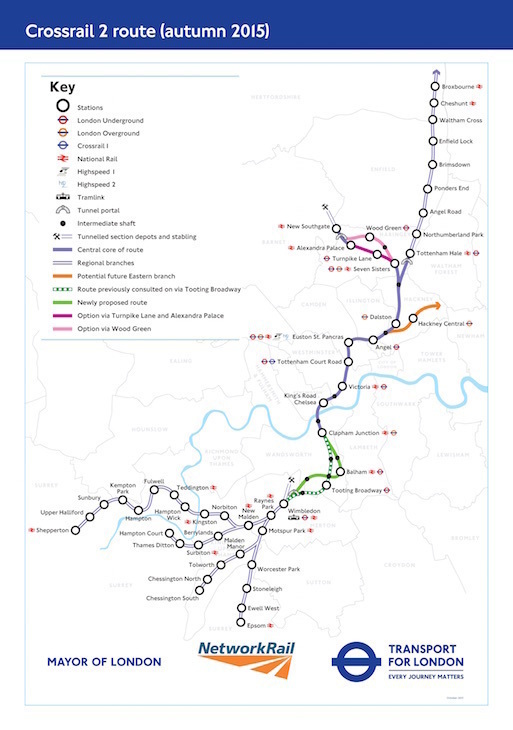 Crossrail 2 is expected to cost around £30billion. 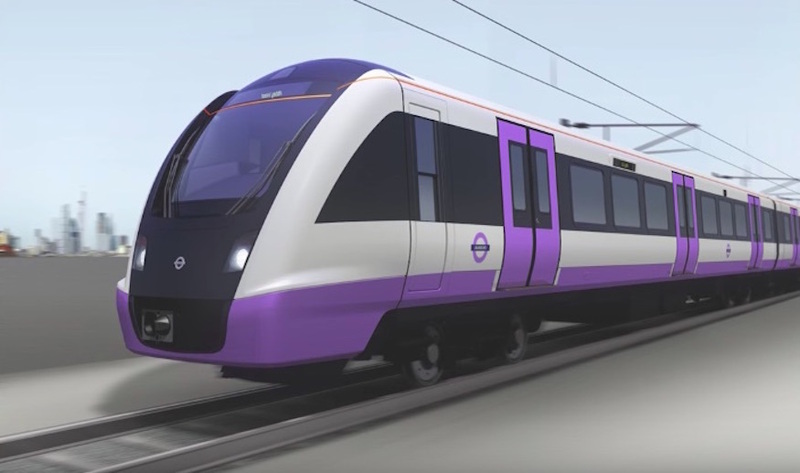 Given the setbacks, overspending and growing public malaise that have beset the Elizabeth line, confidence will undoubtedly be shaken as to the likelihood of its successor being delivered on time and on budget. This may well diminish its chances of securing the necessary funding, and the government has made it clear that London must foot 50% of the bill. Throw the uncertainty of Brexit and its impact on the economy into the mix, and you could have recipe for considerable delay. 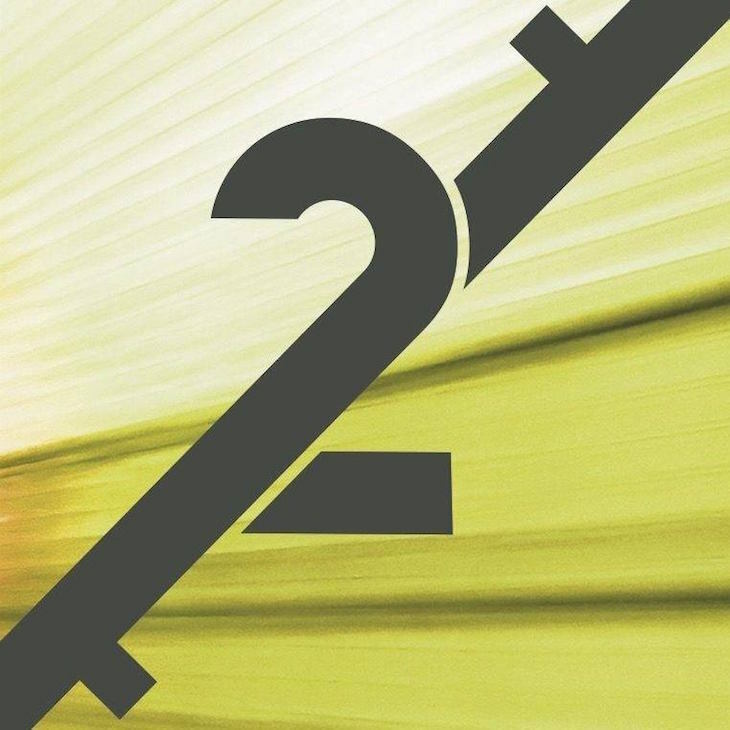 Crossrail and Crossrail 2 are two separate projects. We are working closely with the DfT to further develop Crossrail 2 which is an essential part of the Mayor’s Transport Strategy. An Independent Affordability Review has recently been considering ways to make the scheme more affordable. Following submission of its interim report to the Mayor and the Secretary of State, we await a decision on next steps which will allow us to submit a Hybrid Bill in 2021 and begin construction by the mid-2020s. As TfL stresses, Crossrail 2 is completely independent from its predecessor. So, while the stumbling blocks faced by the Elizabeth line cannot be altogether disregarded, they shouldn't in and of themselves pose a risk to the project. That being said, issues with Crossrail are not the only factors that could call the future of Crossrail 2 into question. Understandably, there have been plenty of grumblings about the neglect of rail infrastructure development in the north of the country in favour of continued expansion in London and the south. And with the Northern Powerhouse initiative — the brainchild of ousted chancellor George Osborne — failing to gain much momentum, these have only gotten louder. The future is looking increasingly uncertain for HS2; the planned high speed rail service, which would connect the UK's biggest cities in the north and the Midlands with London, has seen a third of its board call it quits, with its Phase 2 bill delayed for a whole year. Approving Crossrail 2 plans while the north continues to be neglected could be bad PR for a government that is often charged with being far too London-centric. As many have pointed out, though, this is not necessarily a zero sum game — in fact, Crossrail 2 has been identified as vital to the success of both HS2 and the proposed Northern Powerhouse Rail (aka HS3). 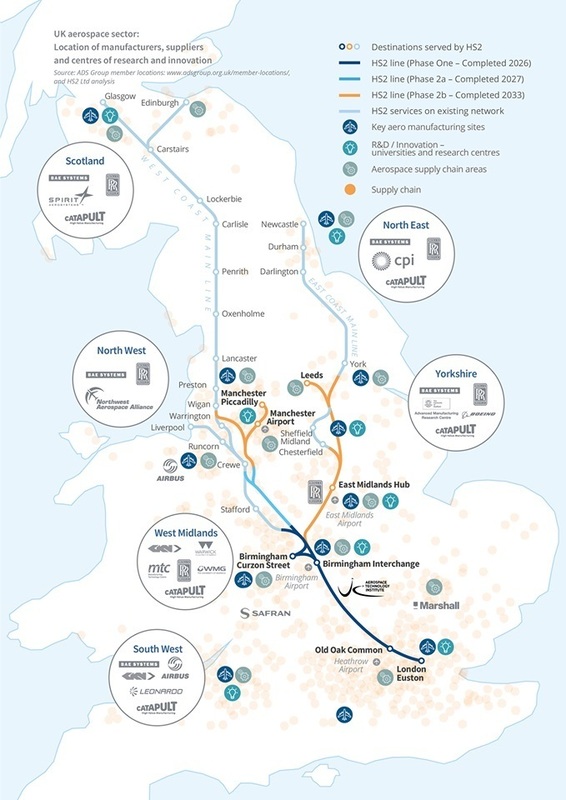 If and when these high speed services come to fruition, journey duration between the Midlands, the north, and the capital would be slashed considerably. However, the saved time will be of little consequence if passengers get stuck in a chaotic crush on arrival in Euston. London's population is still very much on the up, with the ONS expecting the capital to reach 10.1million by 2036 (that's a 14% increase from 2016). And with current services already running at near-full capacity, the need for to expand London's transport system is plain. Indeed, relieving overcrowding was Crossrail 2's primary aim — all the way back in 1989, when it was envisaged as the Chelsea-Hackney, or 'Chelney' line, to use the rather naff portmanteau mooted at the time. London will not, as Sadiq Khan's spokesman recently (£) made clear, be able to cope with the growing throng for much longer without putting passenger safety at risk. In our humble opinion, that means it's not a question of if Crossrail 2 will come to fruition, but of when.